We are Arizona’s Event Rentals Pros best known for our Custom Lighting, Farm Tables and Backyard Wedding Designs! We take the utmost honor in being part of your wedding or event by providing quality inventory, friendly and responsive customer service, and precise attention to detail. Our Wedding Rentals are the best quality out there and priced to match any competitor. 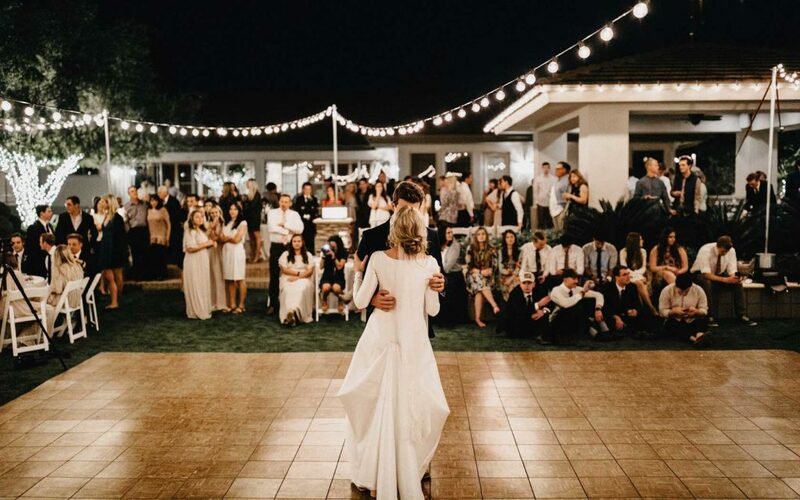 We have a large inventory including Farm Tables, Wood Benches, Chairs, Custom Lighting, Dance Floors, Backdrops, Arches and more as well as full DJ Services, Sparkler Packages, and Instagram’s favorite Airstream Photobooth. 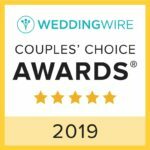 We’re your one stop wedding shop with one goal: to make your big day as enjoyable, inexpensive, and magical as possible! FILL OUT THIS QUICK FORM AND WE WILL GET BACK TO YOU ASAP WITH PRICING AND AVAILABILITY.